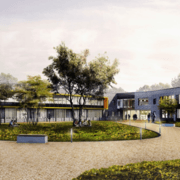 State of the Art STEAM Academy set to boost opportunities in the area. 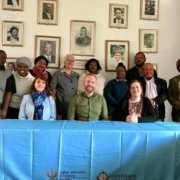 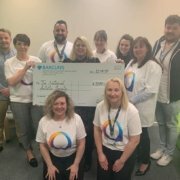 https://www1.bridgend.ac.uk/wp-content/uploads/2019/04/steam.png 247 602 Catherine Tucker https://www1.bridgend.ac.uk/wp-content/uploads/2019/01/Home-button-1-300x62.png Catherine Tucker2019-04-08 12:19:342019-04-17 10:40:26State of the Art STEAM Academy set to boost opportunities in the area. 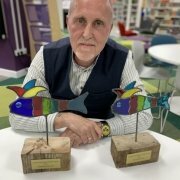 Bridgend College nominated for WhatUni Student Choice Awards 2019 (FE College of the Year) AGAIN! 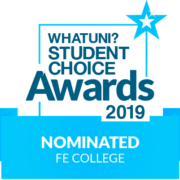 We are thrilled to announce that Bridgend College has been shortlisted for FE College of the Year at the WhatUni ‘Student Choice’ Awards… once again! 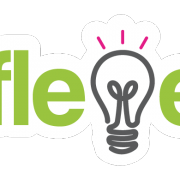 Last year we were crowned winners of the 2018 FE College of the Year Award after beating off some stiff competition. 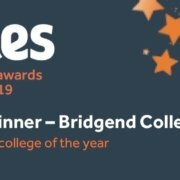 We are so proud to be flying the flag for Wales in this category as once again we remain the only college in Wales to be nominated and win this prestigious award. 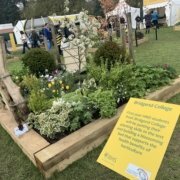 The College is up against some fantastic FE Colleges from around the UK and hope to retain its title of best FE College. 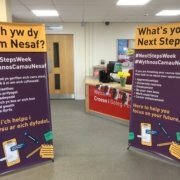 https://www1.bridgend.ac.uk/wp-content/uploads/2019/03/nominations-FECOLLEGE-Colour@2x.png 401 522 Vicky Humphreys https://www1.bridgend.ac.uk/wp-content/uploads/2019/01/Home-button-1-300x62.png Vicky Humphreys2019-03-07 12:01:562019-04-17 10:54:16Bridgend College nominated for WhatUni Student Choice Awards 2019 (FE College of the Year) AGAIN!